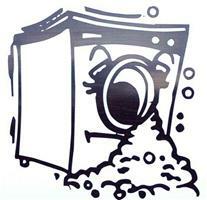 Grange Domestic Services - Appliance Services/Repair based in Southwater, West Sussex. Established family business since 1984. Repairs and Servicing of washing machines, dishwashers, tumble dryers, electric cookers/ovens, hobs and all makes. We can now supply & install new appliances from most manufacturers.